On the website you will find the Best of the Best, the Fastest and the Lowest and maybe all of the world cars with sign Opel/Vauxhall Corsa/Nova TR/Saloon. 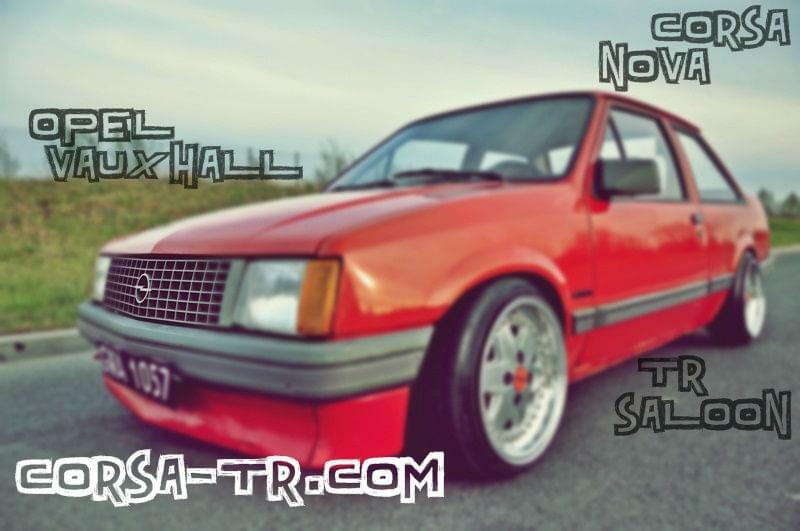 On Facebook you will see info with news about it more and more details you will find on the website CORSA-TR.COM. Send on ADMIN@CORSA-TR.COM information by scheme let seen on down page and describe history, current actual and plans on the future. You add a few pictures before and after changes.